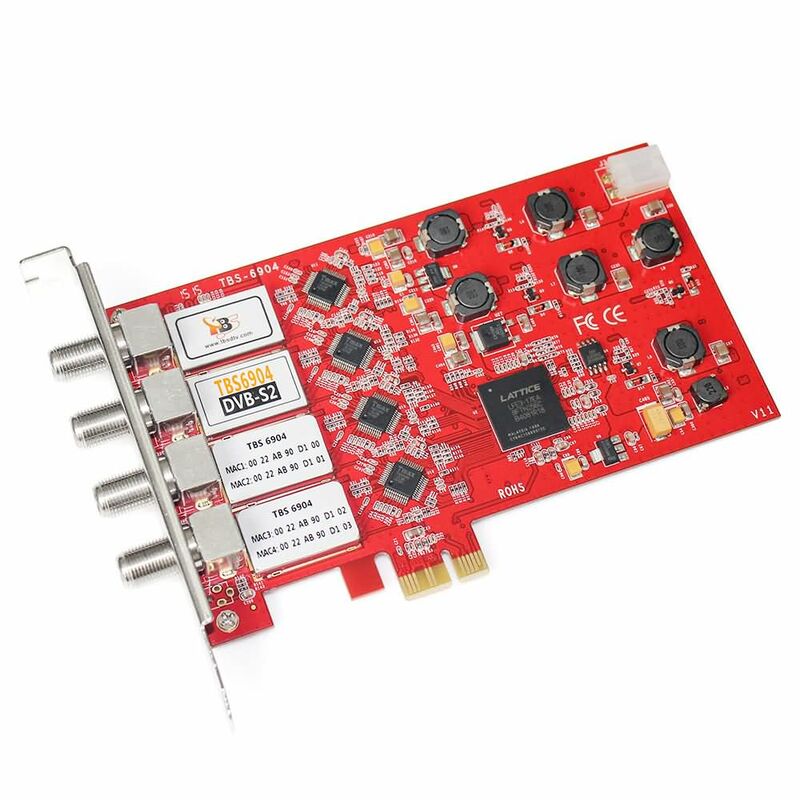 The Quad-Tuner TV Card is suitable for the reception of Free to Air (FTA) satellite TV in all HD resolutions. 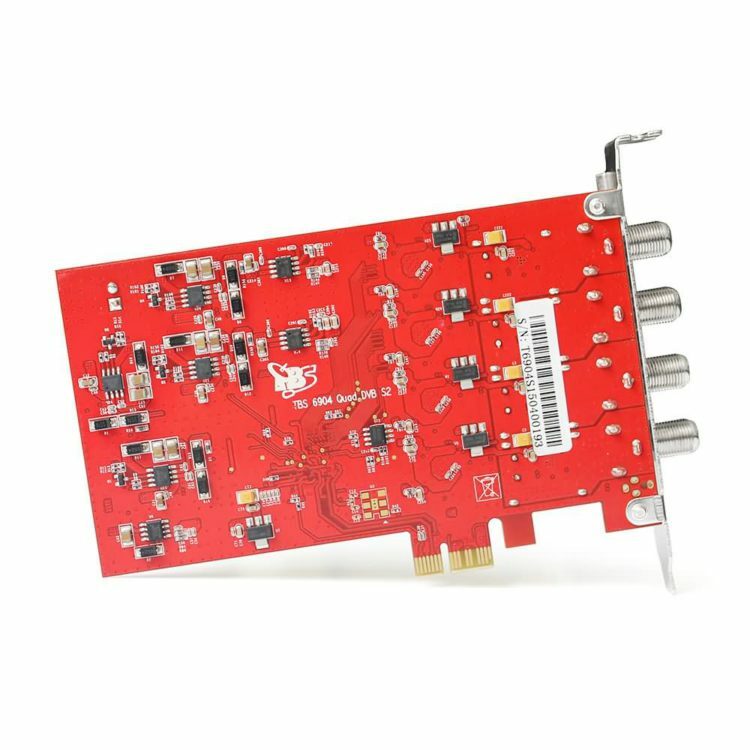 It has four DVB-S2 Tuners, so the tuners enable you to watch one TV channel from one satellite transponder, while recordimng three other channels from different satellite transponders at the same time.You can easily record live TV immediately or time-controlled on your data carrier by only one click. 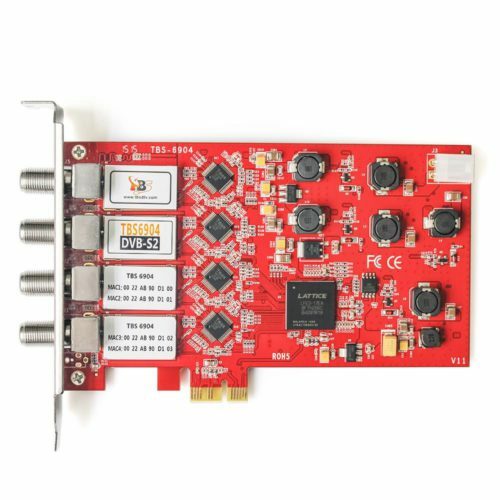 This card is ideal for IPTV systems and due to the compact design of four tuners on a card fits in almost all mainboards. It possesses drivers for most 32-bit and 64-bit operating systems (Microsoft and Linux). In addition to the excellent facilities and the modern PCI-Express (x1) Interface, is also provided with low power consumption and thus a low waste heat, for silent operation.